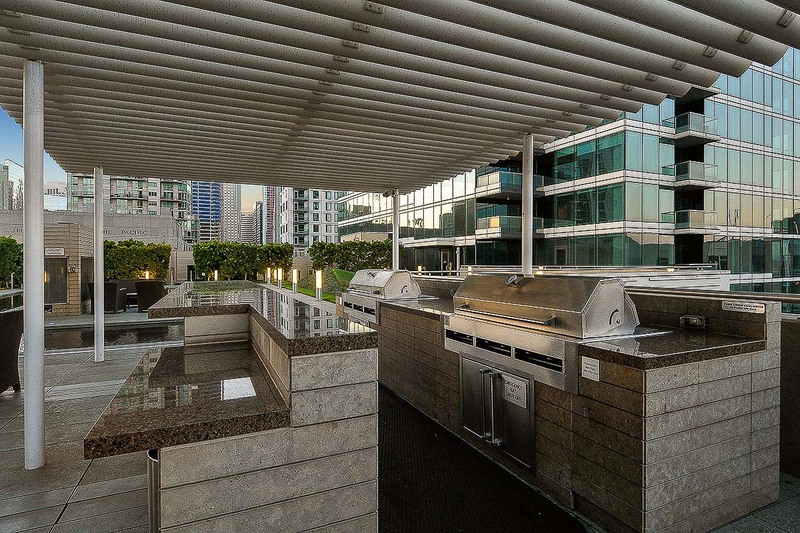 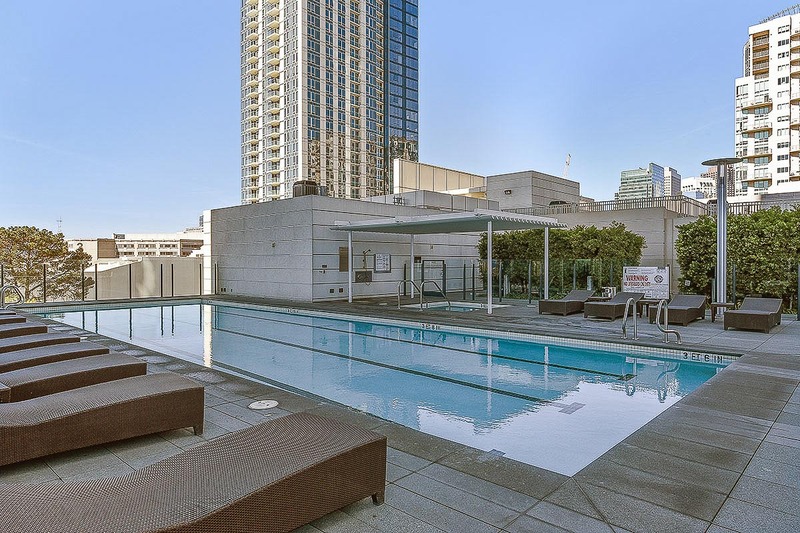 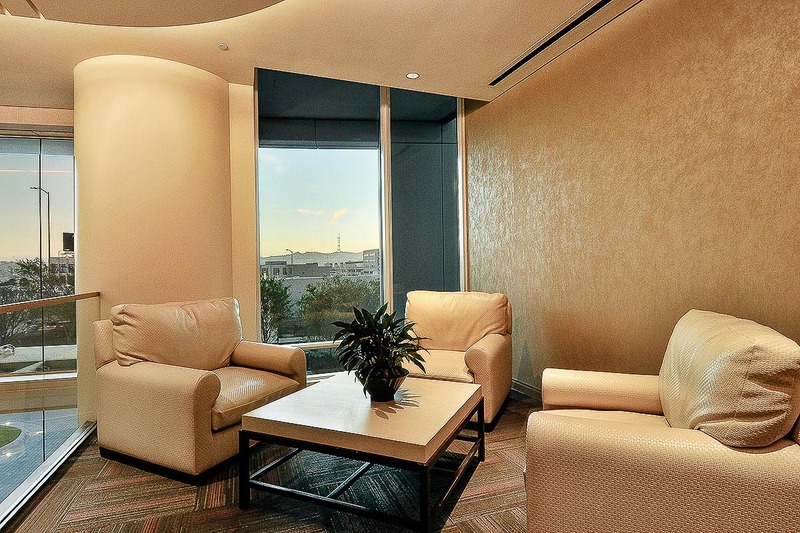 Completed in 2008, One Rincon Hill offers some of the finest views in the city. 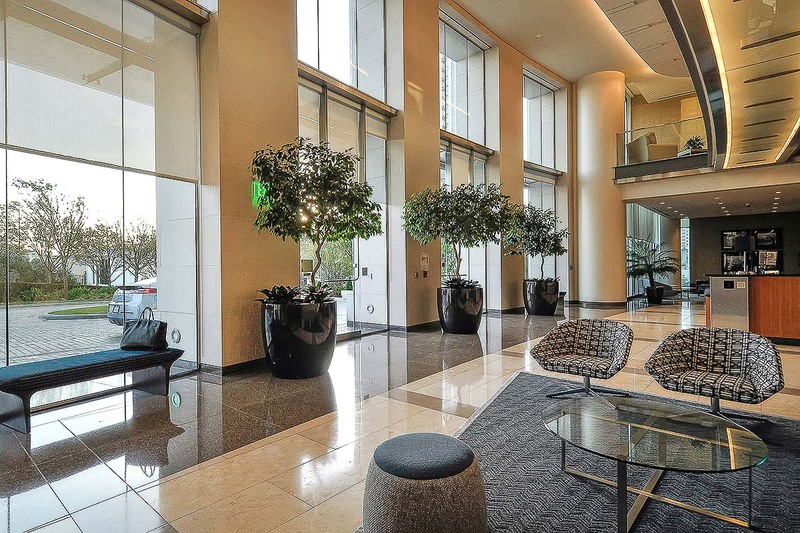 The Financial District, AT&T Park, and the Embarcadero are all within walking distance and if you do drive, the building includes valet parking as a standard service. 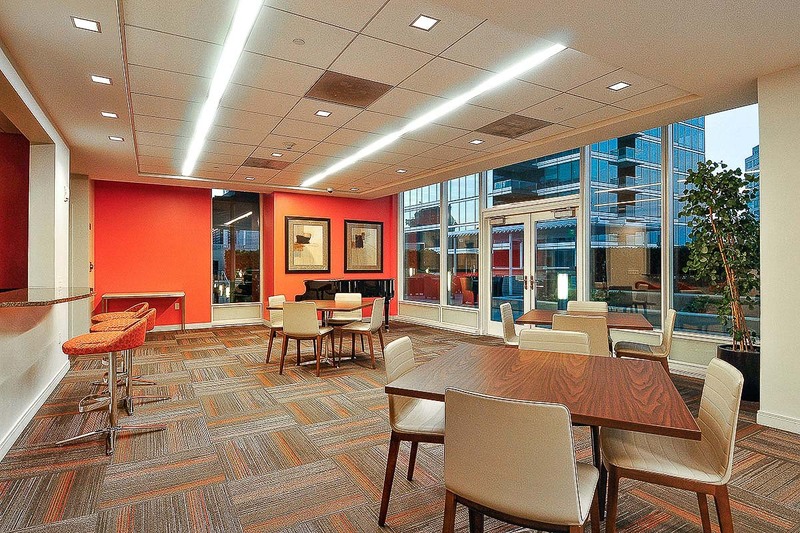 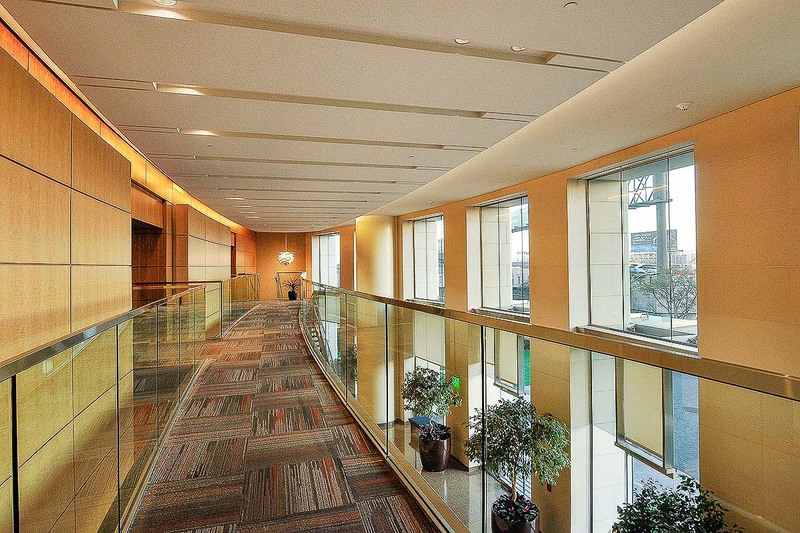 There are approximately 700 residences with nearly 30 different floor plans. 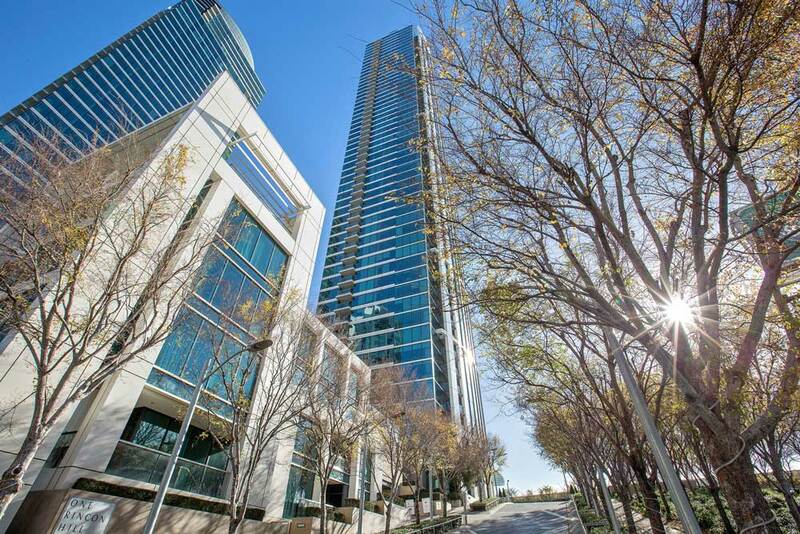 One Rincon Hill is also the tallest residential building on the west coast. 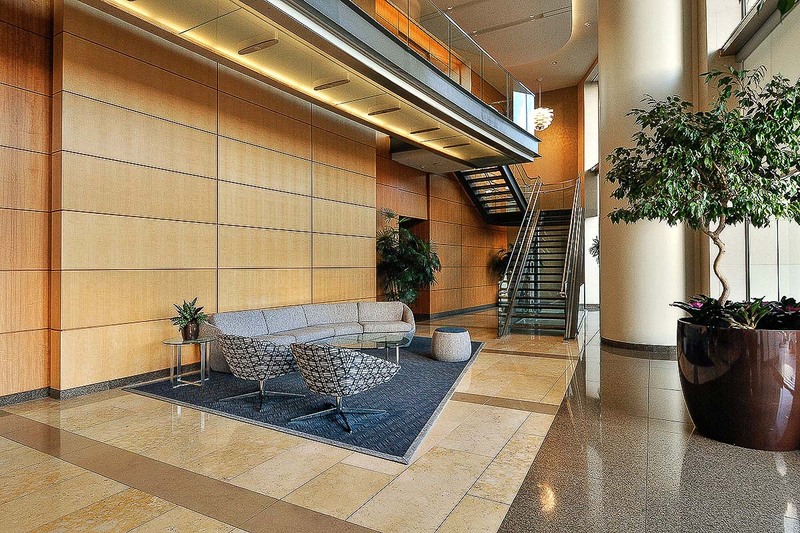 One Rincon Hill was designed by Solomon, Cordwell, Buenz and Associates. 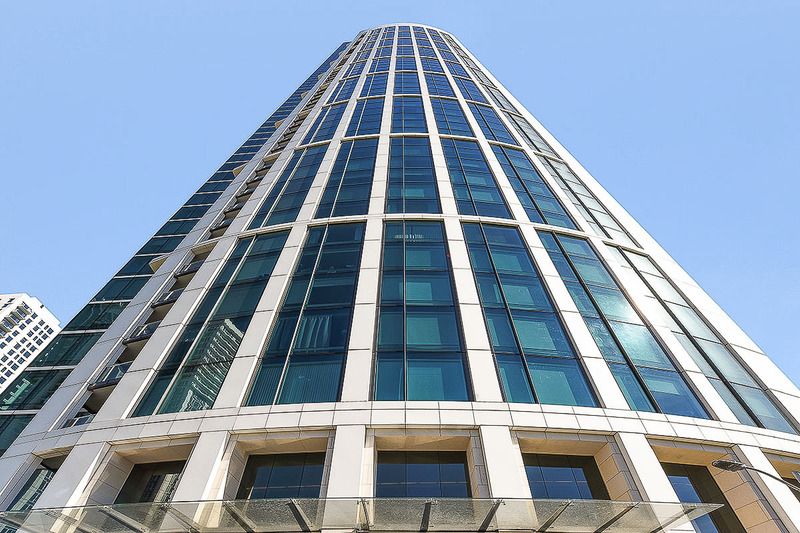 Once a highrise residential community of two skyscrapers, one of the buildings formerly served as a rental building, and was recently remodeled into residential condominiums. 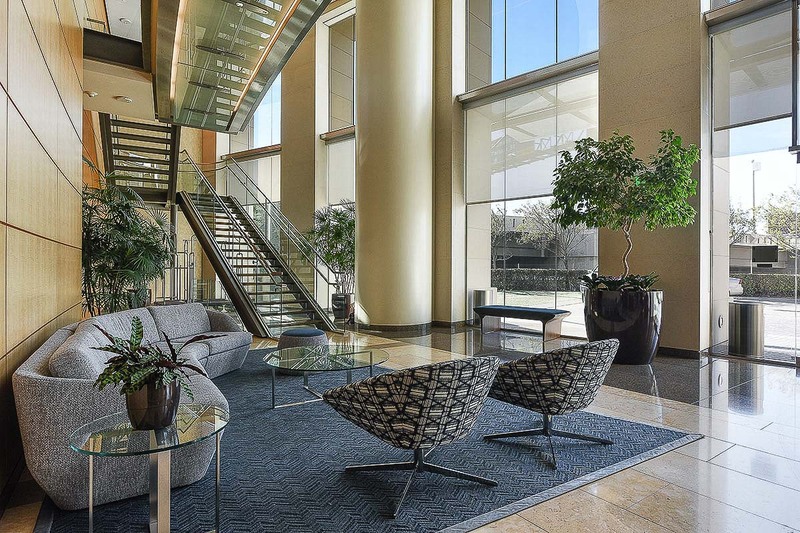 The second tower is now called The Harrison, re-envisioned by renowned interior designer, Ken Fulk. 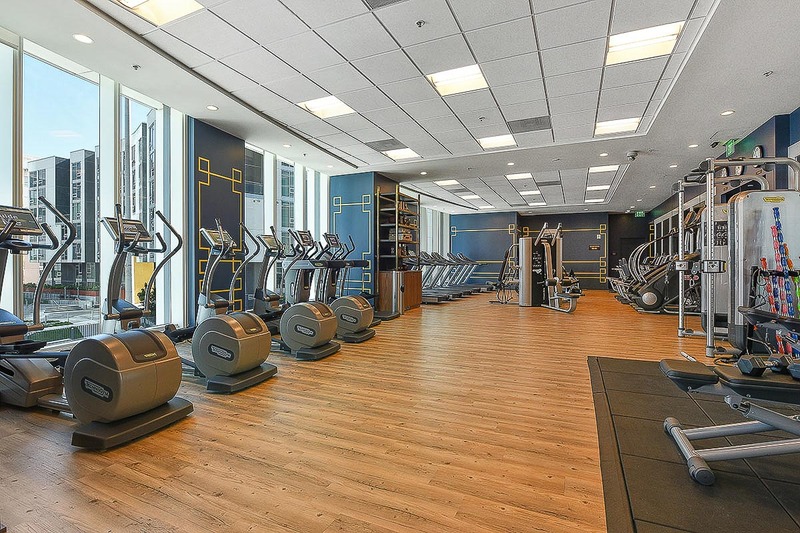 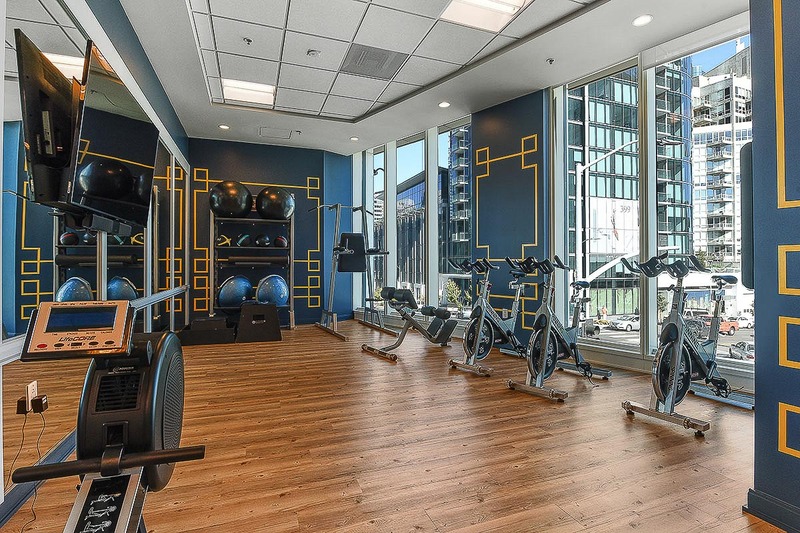 Together, the two buildings share a robust package of luxurious amenities including two fitness centers and the 49th floor sky lounge, Uncle Harry’s. 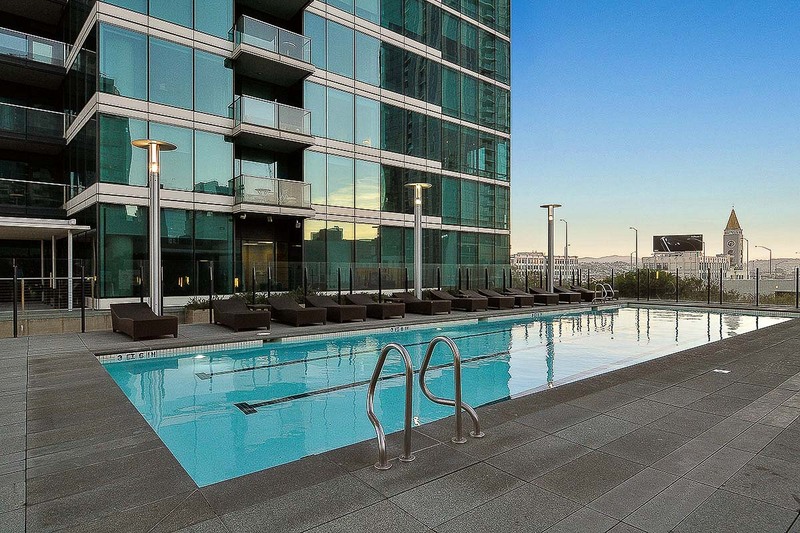 One Rincon Hill is perched on San Francisco’s Rincon Hill and offers incredible vistas from most of its high rise units. 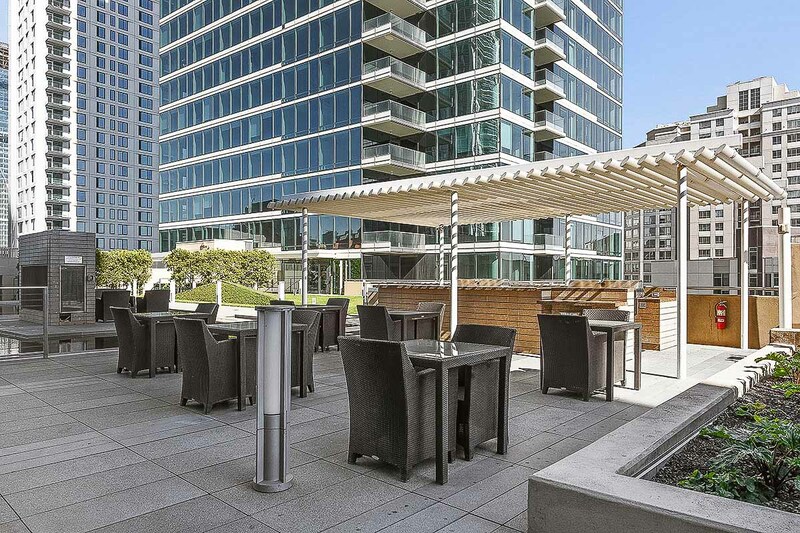 Panoramic views from Twin Peaks to The Ferry Building can been seen from the western facing units. 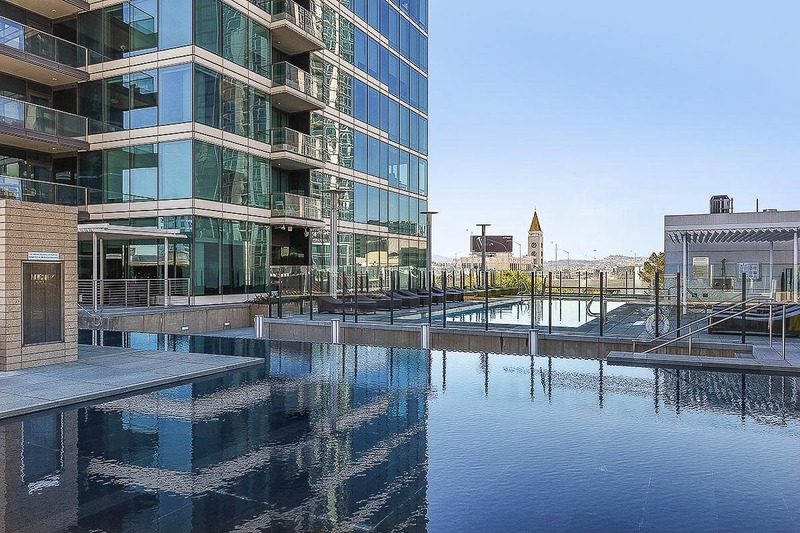 Expansive San Francisco Bay water views from the East Bay Hills to the Bay Bridge are available from the eastern facing units. 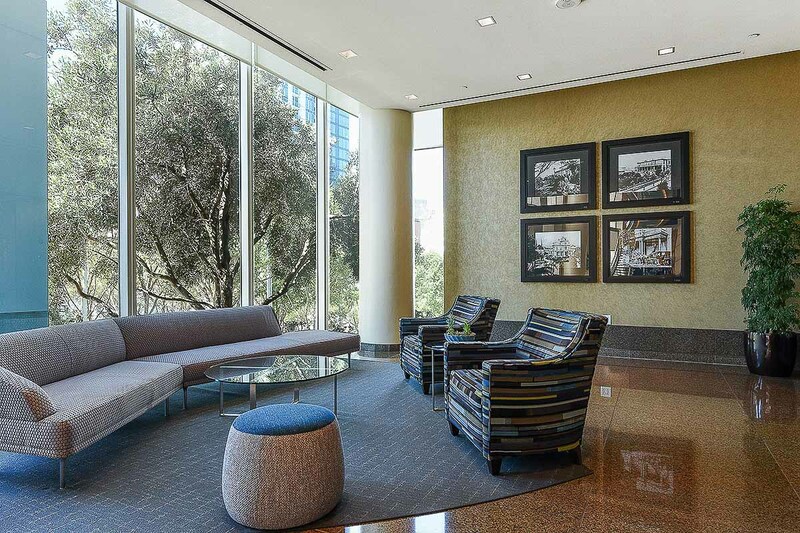 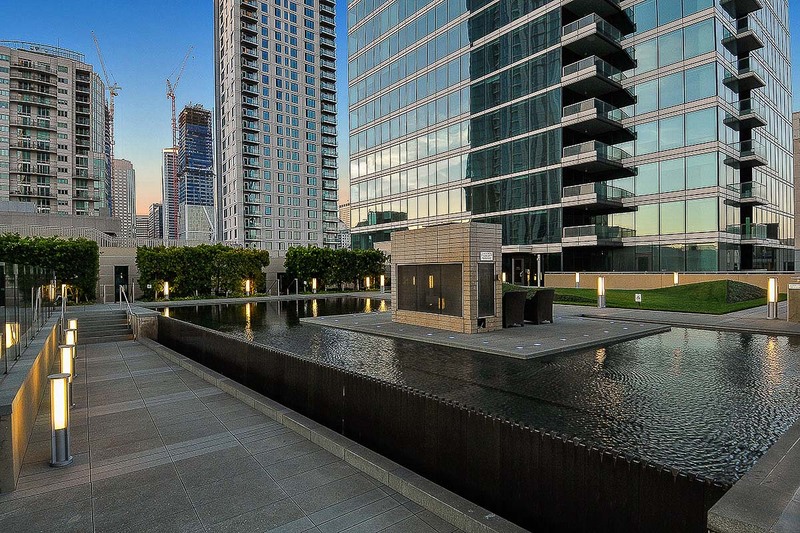 One Rincon Hill’s world-class views, together with its waterfront location, luxury amenities and close proximity to San Francisco’s financial district makes for one very prestigious place to live.